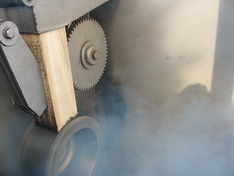 We created this section in order to explain differences between the offered types of smoke generators. 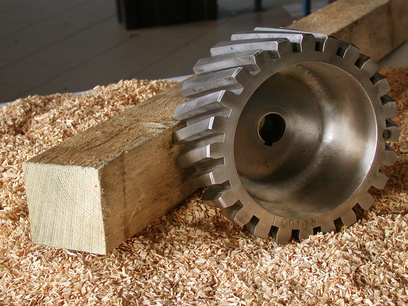 Friction smoke generator – wooden block is pressed to a rotating friction wheel. 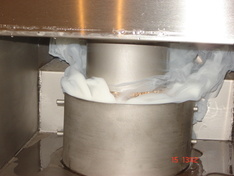 Separate smoke generator we produce is a special system using liquid smoke. Below please find categories and short descriptions with videos showing the use of the units.